View all invoices from all clients. See details about the invoice, items and journal entries. 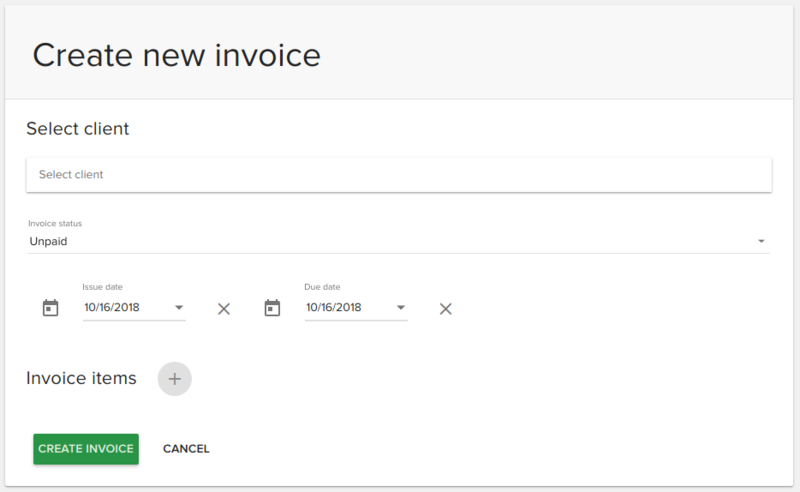 You can edit an invoice by clicking the ‘edit’ icon from the top-right of the invoice details page. 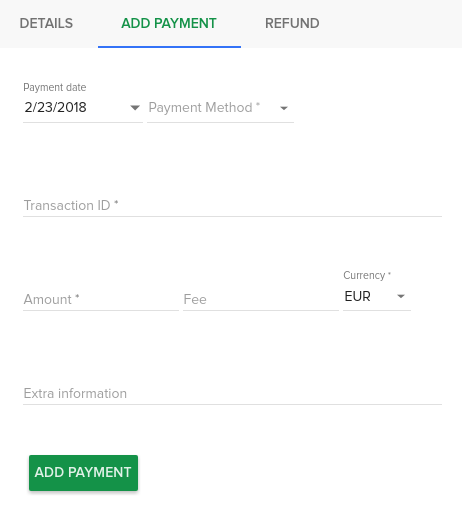 You will then be redirected to the edit page where you can perform multiple actions like changing the status of the invoice, adding invoice items or deleting them. You will need to select a client and add at least an invoice item. 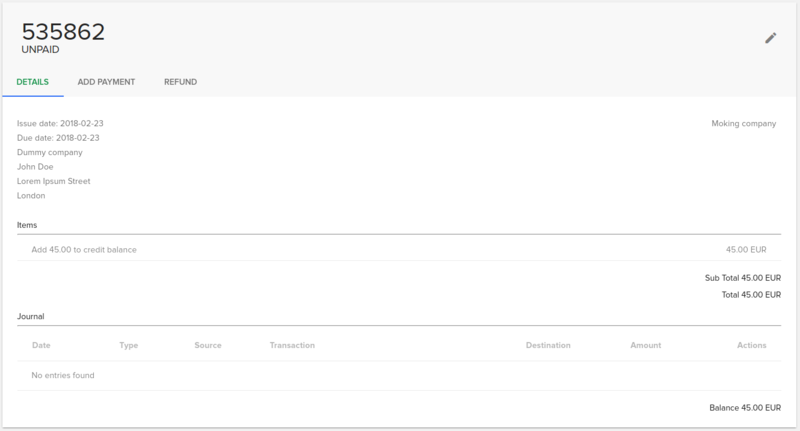 The (+) button for invoice item addition will be available once you select a client. 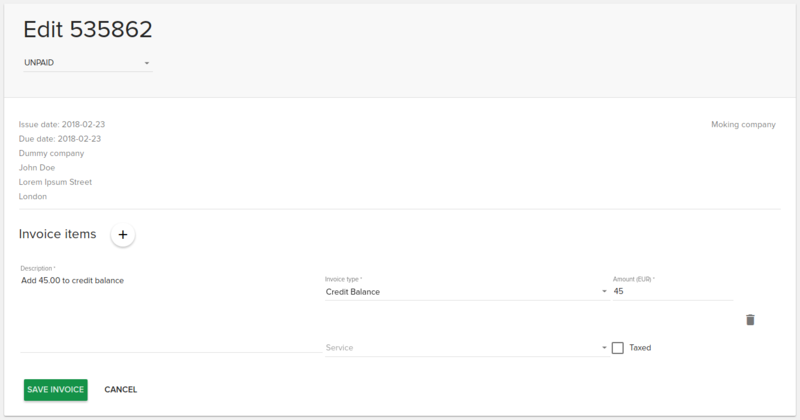 You can customize what details to show on the “Invoiced to” section from the downloadable invoices pdfs. In order to do this, checkout the INVOICE_CUSTOMER_DETAILS_GETTER variable from the /var/webapps/fleio/project/fleio/base_settings.py file. The string points to a function from the fleio > billing > utils.py file that returns a string with the client details, each one being separated by “n”.